There's so many hybrid seeds available its amazing. I cant order plants at this time of year where I'm at, I'm going to be starting from seed indoors under my HPS light system. Planning to move them outdoors in the spring. 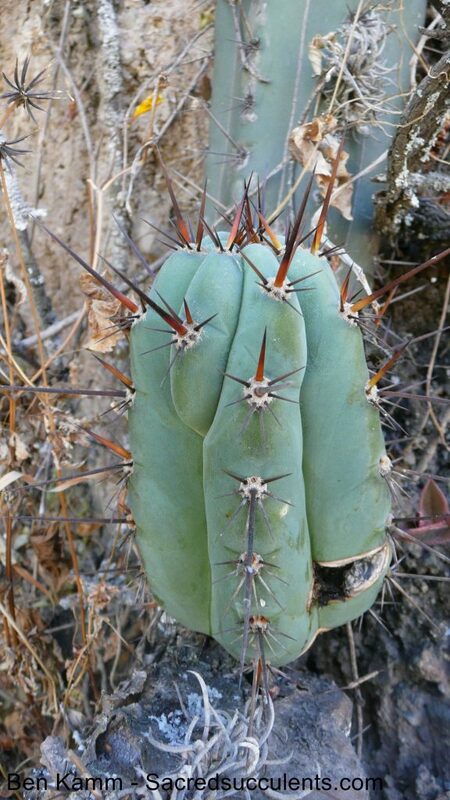 red spines are common among Matucanoids of Matucana Valley. If you want to grow legitimite Peruvianus then Matucana are the variety you want. I think Magic Cacti has a lot of novelty and i think its ornamental qualities are symbolical. Every rose has its thorns. I have a fearful respect for Cacti my experience from mushrooms. Edited by Somniferos, 29 November 2018 - 02:00 AM. Edited by Somniferos, 29 November 2018 - 02:37 AM. Sorry, what does landrace have to do with any other content of the post???? Originally they were collected from Wild/Cultivated plants growing in Matucanna Peru. I think the lines may be considered landrace originally if they haven't been crossbreed although the descent may be narrow as a result of limited plant specimens during open pollinations down the line. Edited by Somniferos, 29 November 2018 - 04:59 PM. I would change the thread title. I'm very excited about cacti. Any cacti is welcome. I think cacti is probably the easiest vision plant one may grow. Going to be starting seed soon. Grafting sounds fun may grow Pereskiopsis at some point. Can somebody help me identify the collana roja? 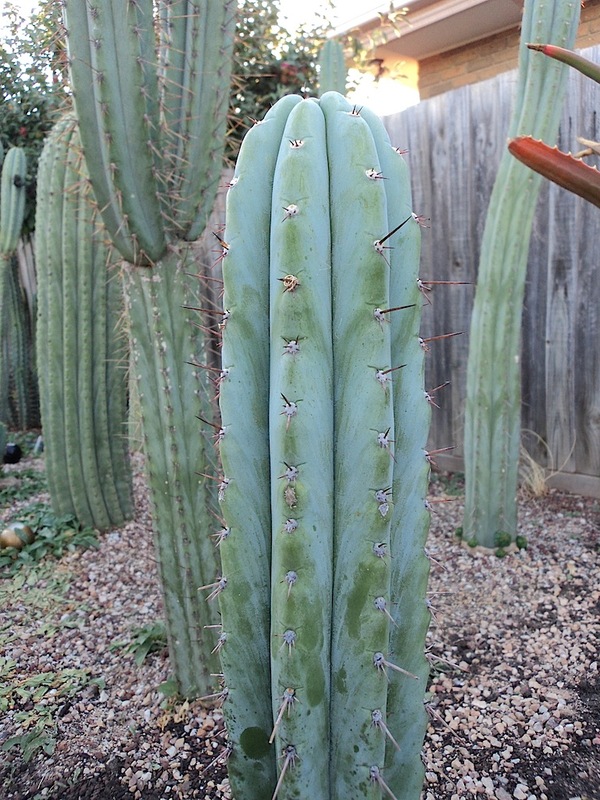 The seller i bought the seeds from has listed images from the trichocereus website matucan macrogonus page. 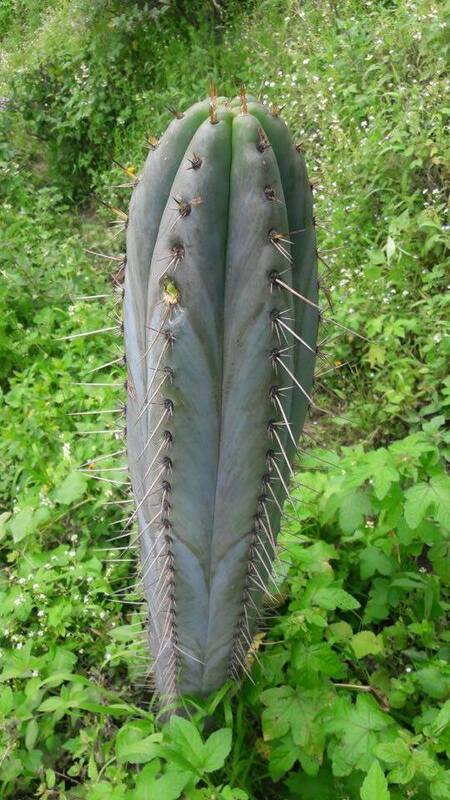 The image is named trichocereus peruvianus but its on a matucan macrogonus page. Definitely its a 6 ribbed peruviana, macrogona is synonymous. Very passionate about them. Would like to learn and share my experience from seed to plant. Wonderful cacti. Because landrace parallels with hybrid i guess its not very much relative considering. I'm getting variation from seed rather than clone. I'm very much looking forward to growing with cacti.